Wipex Table Bussers - Natural Table & Counter Cleaning Wipes for Restaurants, Schools, Households and more! 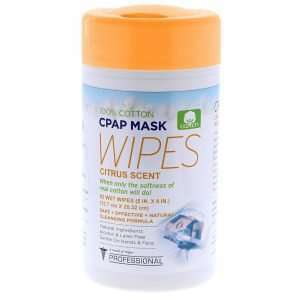 Quality of life begins with a Dutch Harbor Brands™ Wet Wipe. 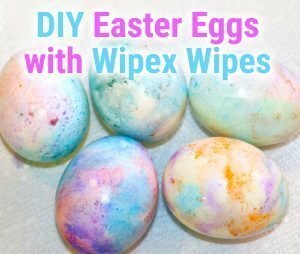 DIY Easter Eggs With Wipex Wipes! 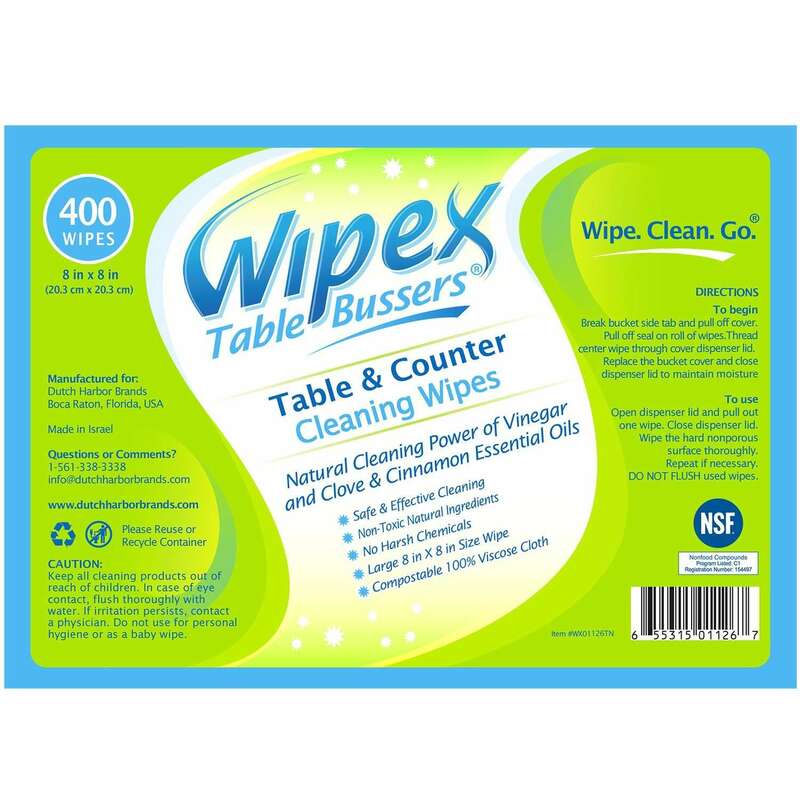 HomeShopHome & Car Wipex Table Bussers – Natural Table & Counter Cleaning Wipes for Restaurants, Schools, Households and more! 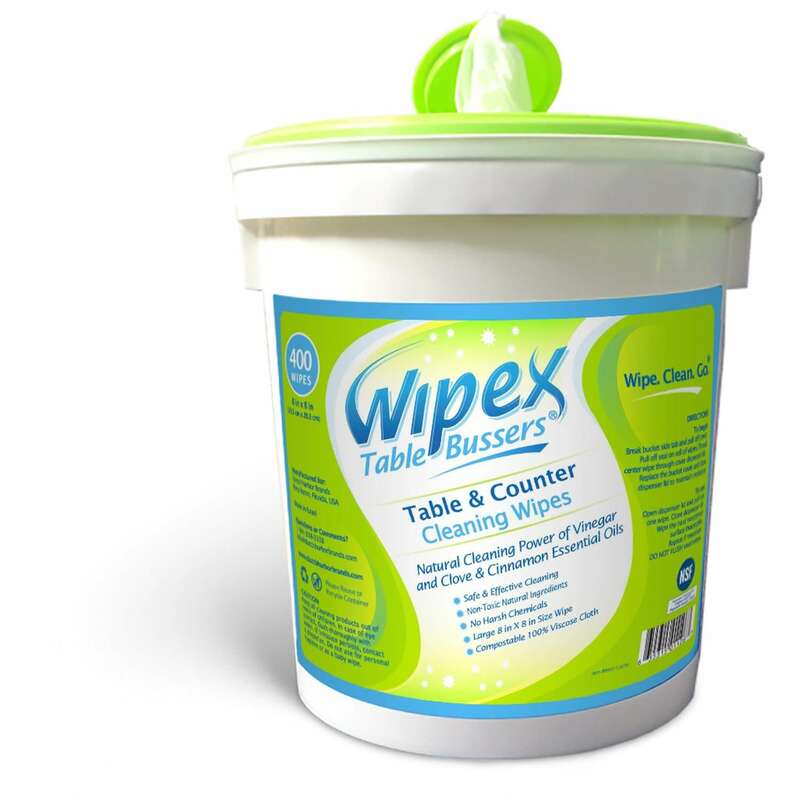 Wipex Table Bussers – Natural Table & Counter Cleaning Wipes for Restaurants, Schools, Households and more! 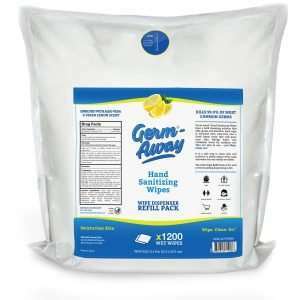 More effective than traditional rags and spray bottles on nonporous surfaces without the sticky residue! Just one wipe is all it takes to keep tables clean and customers happy. 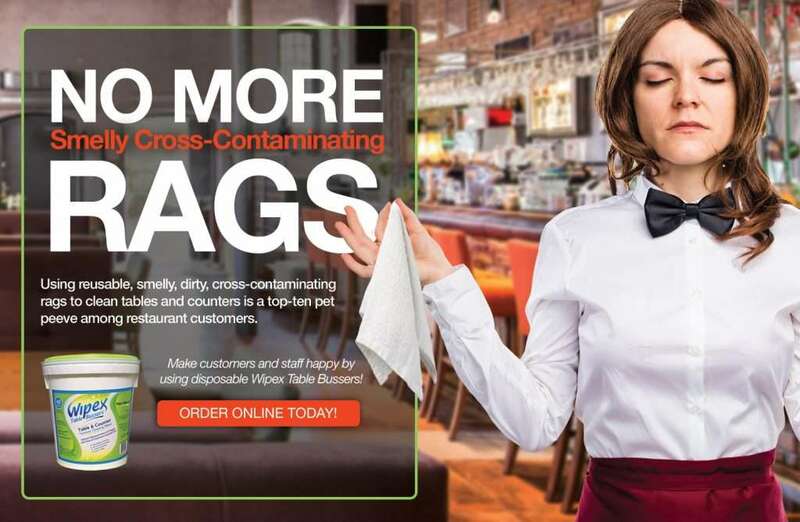 Wipex® Table Bussers Table & Counter Turnover Cleaning Wipes is a natural cleaning alternative for food service front-of-house operations, especially formulated with restaurant patrons and busser staff in mind. 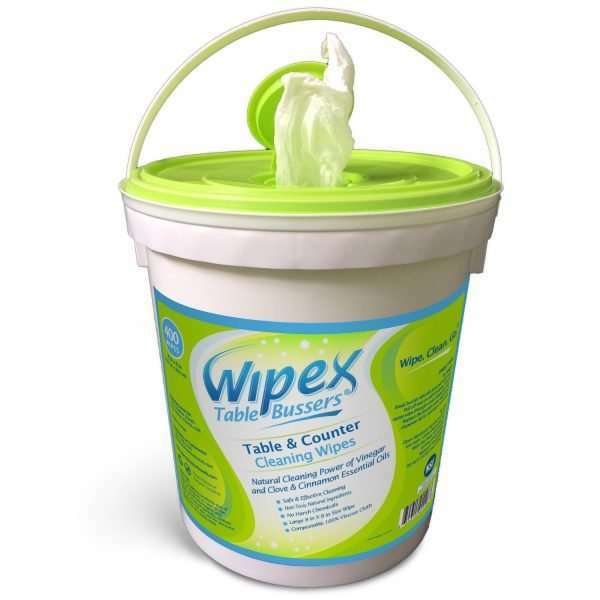 Our wipes are more effective than traditional rags and spray bottles on nonporous surfaces. 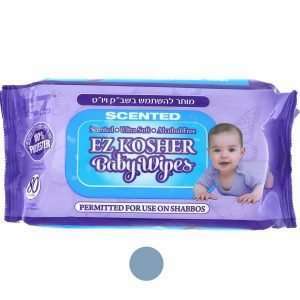 Each wipe comes saturated with natural cleaning liquid for its one-time use. 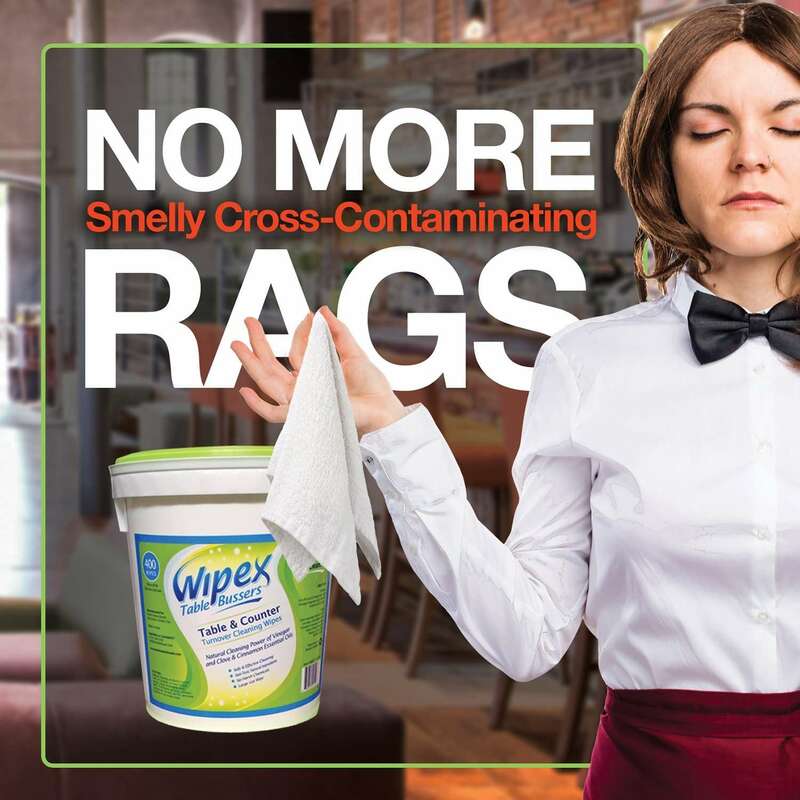 The pleasant non-toxic scent of cinnamon – without the sticky residue – awaits your patrons with each pull of the wipe. Made with Vinegar, Propolis, Clove Essential Oil and Cinnamon! Wipex Table Bussers is the smarter way to make your tables shine, and your customers will notice. 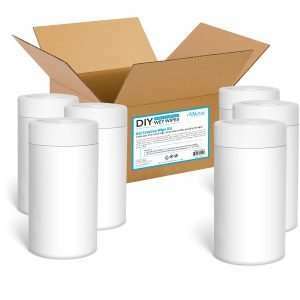 Cost effective and portable bulk packaging; ask about our 4 pack case for additional savings! 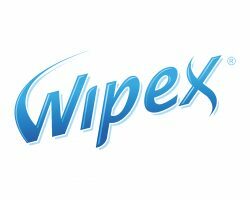 As a leading manufacturer of wet wipes, Wipex™ focuses on the development and production of specialty wipes. 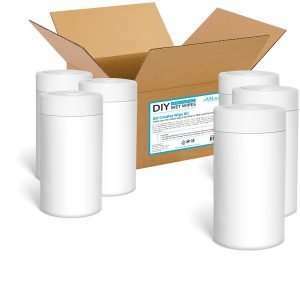 It’s formulations are designed for personal and professional use in a focused set of industries. 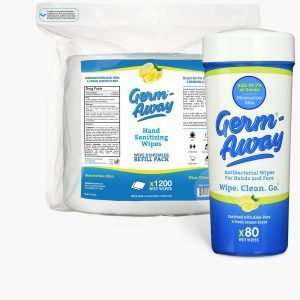 Our line of products were developed to effectively clean without using harsh chemicals or leaving behind any grimy residue. 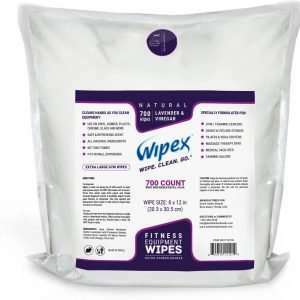 Effective, natural yet gentle, Wipex™ wipes are unlike any other brand in the market. 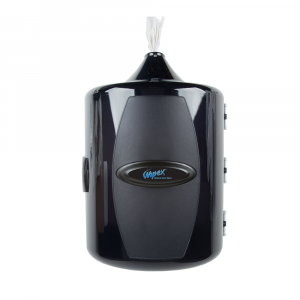 We pride ourselves in producing products using the latest technologies available while being mindful of the environment and the people using our products every single day. 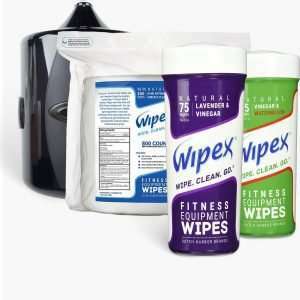 Our line of wipes can be found in homes, gyms, health clubs, hospitals, health care settings, schools, veterinary clinics, shopping centers, grocery stores and more. This means that our ideas and expertise can help quickly take care of all your cleaning needs. That way, you'll have more time for what matters most, keeping your customers and family happy. Our goal is to offer you the best on-time delivery, no matter where you live. Every day, we deliver to customers across the USA, ensuring that we provide the very highest levels of responsiveness to you at all times. Processing time: Order verification, tailoring, quality check and packaging. All orders are sent to our fulfillment centers for dispatch within 24 hours after the order is placed during weekdays. Orders received Friday, Saturday and Sunday are handled first thing Monday mornings. Shipping time: This refers to the time it takes for items to be shipped from our warehouse to the destination. Normal delivery time is 3-5 days depending on your state and courier service selected; we use USPS, FEDEX and UPS. After logging in, product documents will appear here. 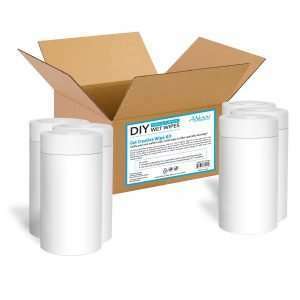 Items may include SDS PDFs or Product Information Sheets. We heard your demands! 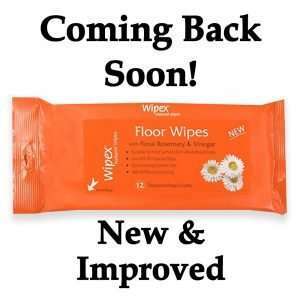 Our Wipex Natural Sweeper Floor Wipes are COMING BACK SOON! We're excited to share with you our new design! Look for us around June! 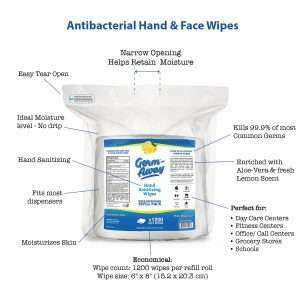 Looking to do-it-yourself and create your own wet wipe for cleaning hands or surfaces? 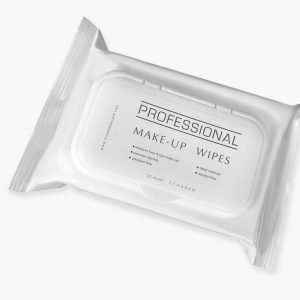 Get Creative with our DIY Wet Wipes Kit! 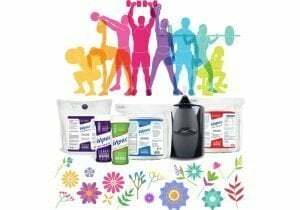 Kit contains 6 canisters of 50 wipes each! 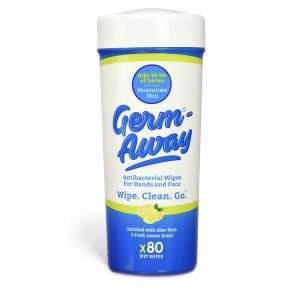 Our Germ Away antibacterial hand wipes smell great and are gentle and moisturizing on your skin. 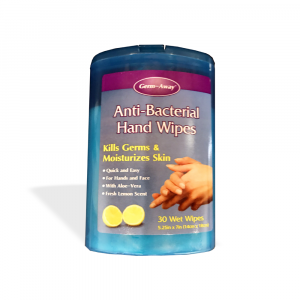 But they’re super tough on dirt and bacteria, and kill germs including MRSA. 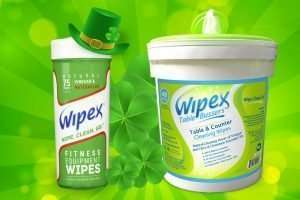 Come visit us at our corporate office in Boca Raton, FL and get a glimpse of our World of Wipes. Would like to be a wholesaler of our products? HEY YOU, SIGN UP AND LET'S CONNECT. 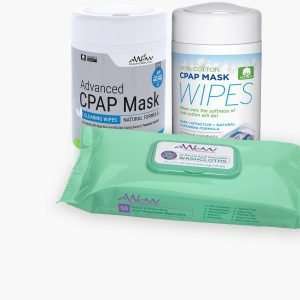 Be the first to learn about our latest new products and get exclusive offers.